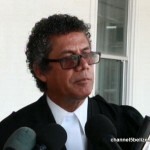 Fifty-four-year-old John Deshaies was granted bail this morning, but as soon as he met bail, he was rearrested and tonight remains in police custody. 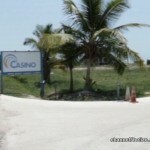 The Canadian national was charged a week ago for the theft of fifty-seven thousand dollars of electronic equipment from the Placencia casino in the south. But Deshaies is also the suspect in the double murder of his landlady Francesca Matus and her U.S. boyfriend, Drew Thomas DeVoursney. He has not been charged for those homicides, but all eyes have been on Deshaies in the local and international media. 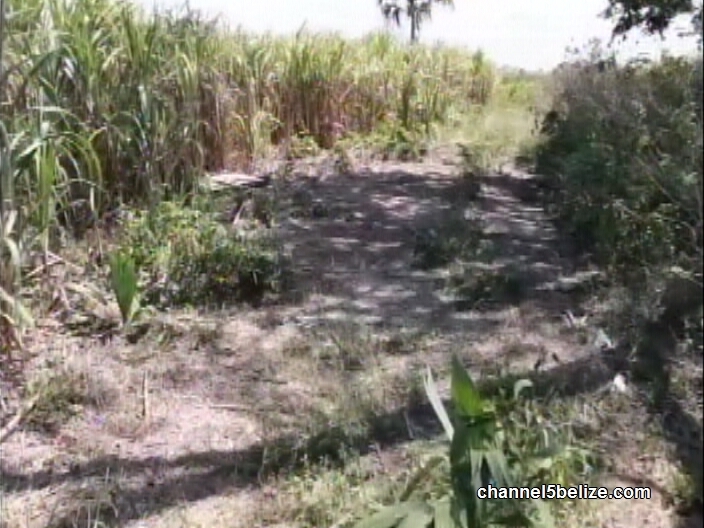 News Five’s Duane Moody reports. 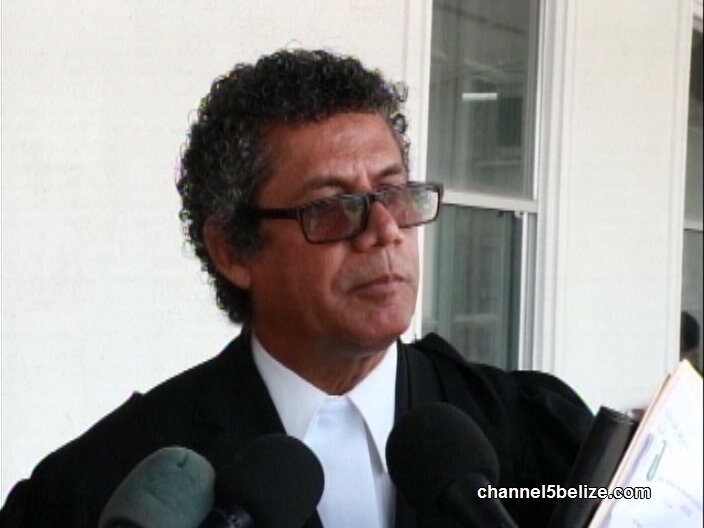 Just before ten a.m. today, Canadian national John Deshaies was paraded down the steps of the Supreme Court in Belize City. It’s his second appearance before a judge in exactly one week; this time, however, the outcome was positive for him because, after spending a week in lockdown, he would no longer be on the inside of a jail cell. 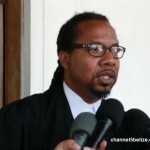 Justice Antoinette Moore granted the fifty-four-year-old bail of twenty thousand dollars, plus two ten-thousand-dollar sureties, which he was able to meet around one o’clock this afternoon. 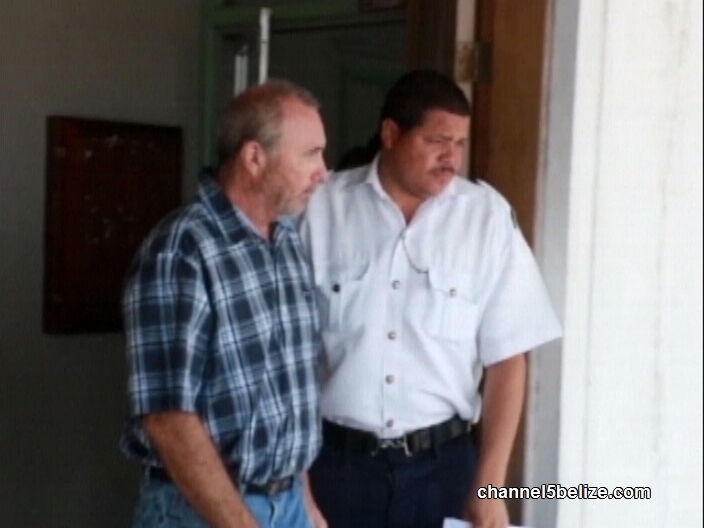 At the bail hearing today, attorneys Kevin Arthurs and Dickie Bradley appeared on behalf of the accused. Prosecutor Jacqueline Willoughby did not object to bail, which came with conditions. 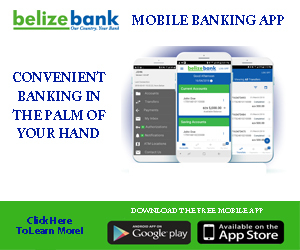 Deshaies must check in with the Corozal Police Station every Friday; he must also surrender his Canadian passport and not travel outside of Belize. Deshaies was also warned not to interfere with any witnesses or complainants. But according to Attorney Bradley, his client is not guilty of any crime. 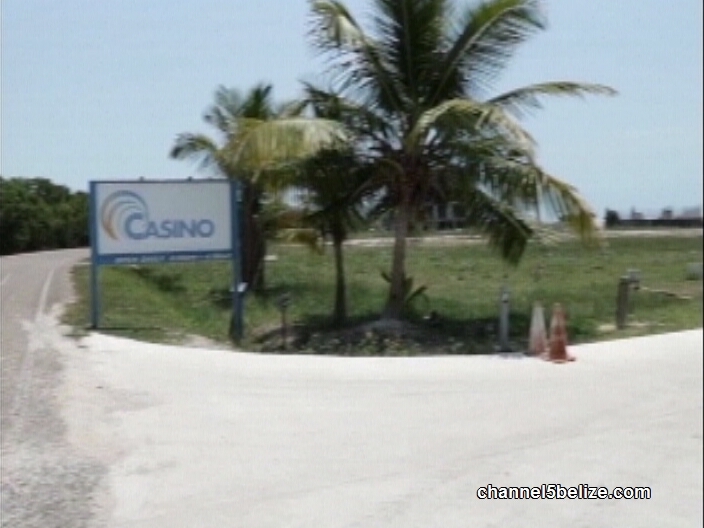 The bail hearing was with respect to the charges of Theft and Handling Stolen Goods for the over fifty-seven thousand dollars worth of electronic items stolen from the Placencia Casino. But it is no secret that Deshaies is a person of interest in the double murders of Canadian American couple, fifty-two-year-old Francesca Matus and her thirty-six-year-old boyfriend, Drew Thomas DeVoursney. 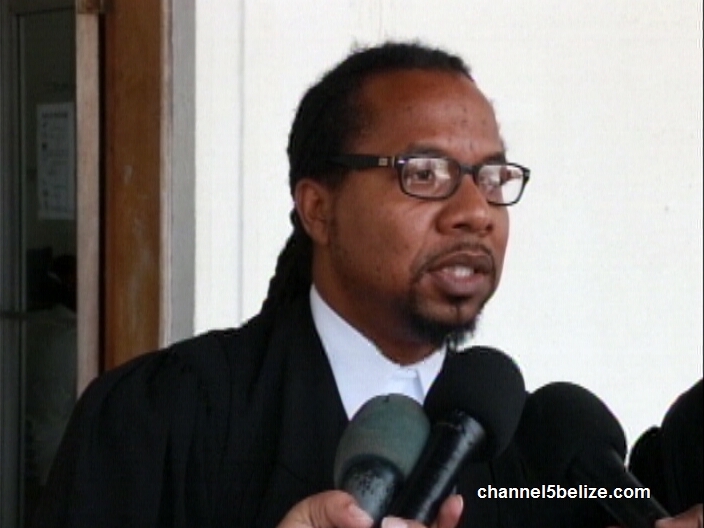 But were Deshaies rights violated? Last Friday, the construction contractor by profession, was remanded by Independence Magistrate Yolanda Demoya to the Central Prison in Hattieville. 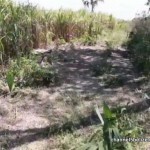 But that did not happen and he was in fact taken to the Corozal Police Station and was only turned over to the Kolbe Foundation two days ago, on Wednesday. His attorneys believe that the administrative move went against the orders of the court. Disclosure in the theft case is November sixth and the preliminary inquiry is scheduled for November twenty-third. Duane Moody for News Five.